We can custom build a desktop or notebook computer to fit any requirement or budget. We have built countless computers over the years: from top-of-the line graphics processing workstations, to extreme gaming PCs, to business notebook and desktop workstations. Call us or come in to our store to discuss your needs and receive an estimate. 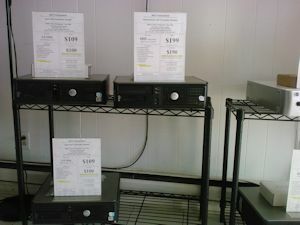 Pre-built new computers are ready to go and are available in our store. Our inventory always varies because the computers are in high demand. 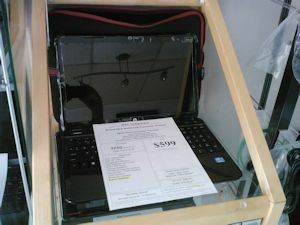 These are brand-new computer systems that come with full warranties, just like custom built ones. Call us or come in to check out our current inventory. 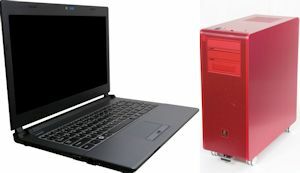 A well made computer can last for a very long time and in many cases perform just as well as a brand new one. 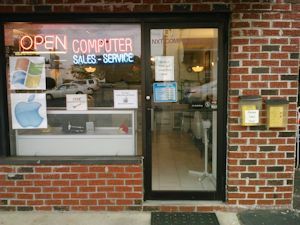 We specialize in refurbishing desktop and notebook computers. Our reputation for high quality used and refurbished PCs is a point of great pride for us. Please call or stop in to the store to see our current inventory.